Dive into a fantastic musical odyssey through painted environments. Dive into a fantastic musical odyssey, brought by an immersive soundtrack imagined by famous composers. Experience music in a new way with the combination of rhythmic tapping and choreographic runner. Discover the musical story from the co-creator of Valiant Hearts. 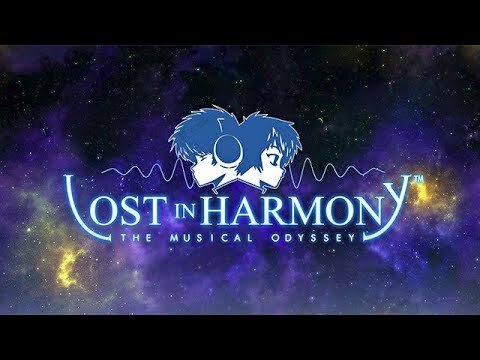 Guide Kaito and Aya through their adventures, in total harmony with music. Travel trough 30+ painted environments. Customize your character's clothes, headphones, hat and skateboard in Lost in Harmony.